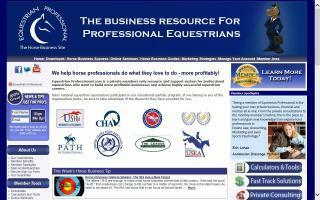 Equine Career Directory - O Horse! 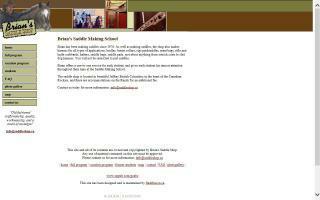 A hands-on custom leather saddle making school in the Canadian Rocky Mountains. Career support for equestrian professionals. 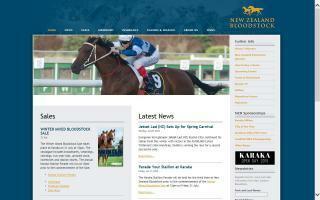 Resources for horse business owners & serious equestrian athletes. 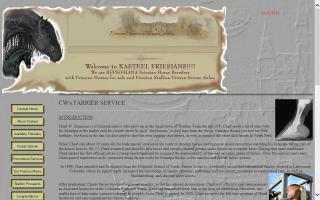 Articles, downloads, equestrian RSS, rider entertainment, equestrian sports performance, and more. 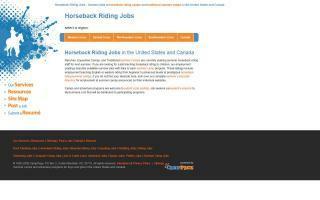 HorseJobs.ca is one of Canada's first employment websites dedicated to the equine industry. 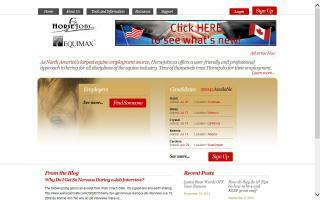 Free for job seekers - post resumes, search jobs, and apply online. Job postings start at only $50 and include complete resume search, access to recruiters, and recruitment services that can be tailored to fit your specific needs. 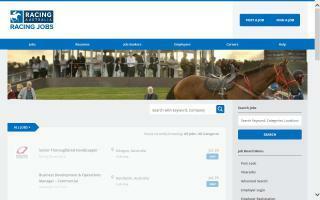 RacingJobs.com.au is a website for jobs, careers, and employment in the thoroughbred racing industry.